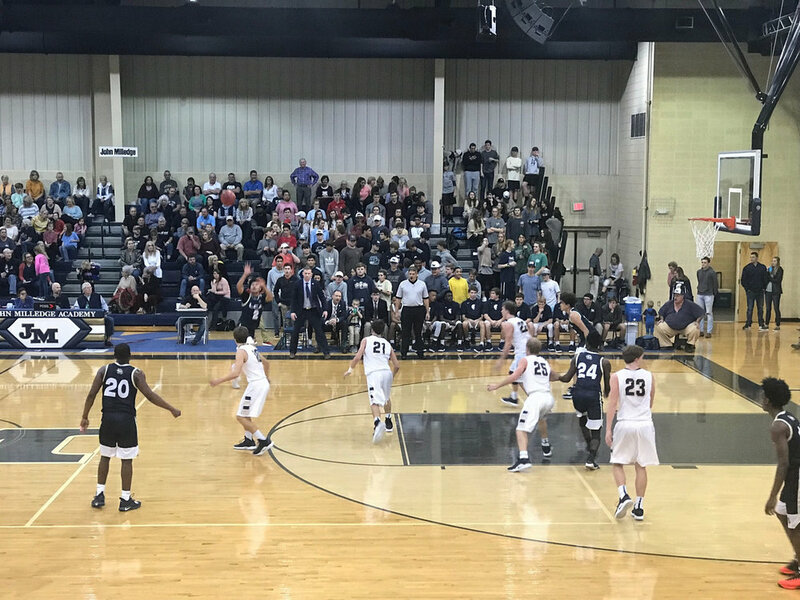 On Thursday, February 7, LCA’s varsity boys basketball team defeated Bethlehem Christian 54-41 to advance to the GISA Region 4 Championship Game against John Milledge School on Friday, February 8. Though coming up short 49-50 in that game, the team is still able to advance to Round 1 of the GISA State Basketball Tournament. They will play Trinity Christian School (Dublin) on Wednesday, February 13, at 6:00 p.m. at Heritage School in Newnan. Go Lions! 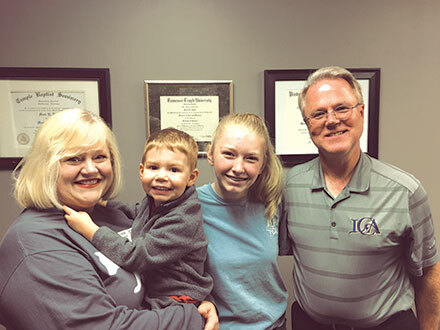 The way Mark sees it, his previous role as principal and his current one as campus pastor aren’t that different from coaching. It’s all about forming relationships and teaching lessons to the people he works with. Coaching is just another piece of his greater service ministry, according to Mark. When he instructs the players and discusses strategy, he always tries to impart some kind of value that the player will be able to use long after his dribbling days are over. You can read the full article in the Gwinnett Citizen by clicking HERE.